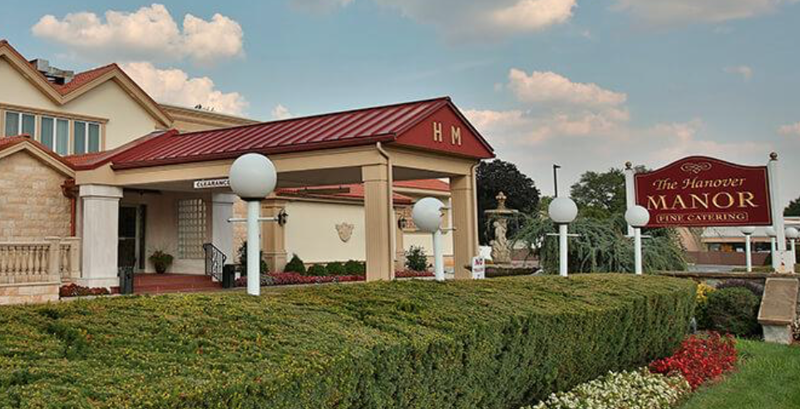 At The Hanover Manor in East Hanover, NJ you needs will be met as that what the staff is determined to do with your event at this beautiful property. They offer several wedding packages and they were all made to make sure that you have an unforgettable night. The staff pays attention to every little detail and looks for satisfaction of your stay. Enjoy a visit to The Hanover Manor in East Hanover.